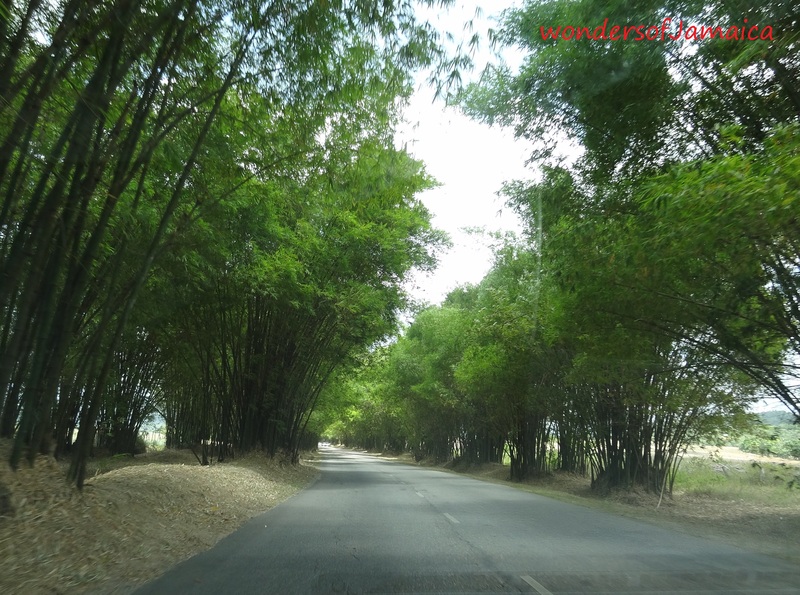 Holland Bamboo is located in the parish of St. Elizabeth…a very nice ride. This entry was posted in Jamaica, Jamaica Vacations, Photos, St. Elizabeth and tagged Buju banton, Holland Bamboo, Jamaica, Jamaica Tourist Board, nature, photography, St. Elizabeth, travel, Travel and Tourism. Bookmark the permalink.